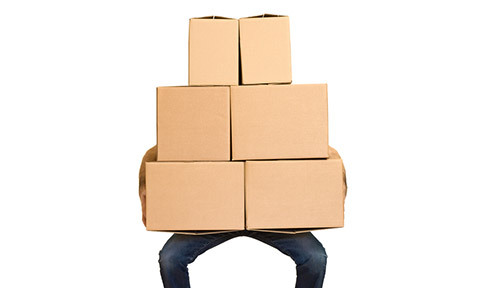 Suitable for any person undertaking manual handling as required by their employer. Assessment: The course is continuously assessed by the trainer, students are also required to pass a multiple choice question paper to prove the candidate has absorbed both the theory and practical elements of safe manual handling, therefore showing an understanding of safe manual handling themselves and to their employer. Restrictions: Due to the practical aspect of the course, student numbers are restricted to 12 students per course. Student participation and assessment: This is a practical course all students must be suitably dressed and free from injury. Understanding the Safe Reasons For Safe Manual Handling: Students will be able to understand potential injuries related to unsafe Manual Handling, Students will understand Employers/Employees responsibilities related to Manual Handling. Understanding How Manual Handling Risk Assessments Contribute to Improving Health and Safety: Explain the terms‘hazard and risk in the context of manual handling work..Outline the process for carrying out a manual handling risk assessment. Describe the principle of the risk control hierarchy when applied to manual handling. Understand the principles, types of equipment and testing requirements associated with manual handling safety: Describe safe movement principles associated with manual handling.Outline the types of equipment designed to be used for manual handling tasks.Outline the requirements for the testing, servicing and examination of manual handling and lifting equipment. when undertaking a manual handling task as part of a team. lowering an object which requires more than one person to lift it from a ‘carry’ position to the floor (team lowering).